After relocating from Watertown, New York and beginning a specialization in the luxury home market in the early 2000’s Sean built a reputation of always going above and beyond for every client. Sean knows how imperative it is to respond to his clients quickly, “Communication lights the path to a successful sale and happy client”. Being an expert in the luxury residential market and applying his expertise and specialization in negotiations he has guided an network of investors and entrepreneurs to successfully preserve and protect the value of their real estate portfolio. 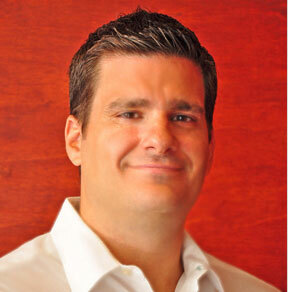 Let Sean Kelley be your friend in the Florida real estate market.